From Paleo and low-carb to high-fat and vegan and everything in-between, it seems as though there’s a new fad diet sweeping the Internet nearly every day. But how do know which diet programmes are worth the hype, and which fad diets are best left on the shelf? If you’re trying to prioritize dieting in 2017, you must keep in mind that not all diets are created equal. And often, the ones that garner the most attention aren’t even among the best. Here, we take a look at some of the most recent and popular diets crazes to gain a following amongst fitness buffs and New Years’ resolutioners alike. Fitness expert and sports nutritionist Sean Tierney reviews the pros and cons of some of today’s most popular diet plans, giving each a letter grade (from A to F), based on how easy the diet is to follow, its effects on weight loss (both short and long term), how nutritional and safe the diet is, and how well it may help prevent diabetes and heart disease. Ultimately, the decision to follow any type of diet is completely up to the individual, and we acknowledge that certain diets are best suited for specific types of goals and individuals. There’s no one specific diet that’s perfect for all types of people, so find what works best for you and your lifestyle. Having said all that, here are some of the best diet plans and worst diet plans of 2017, ranked. 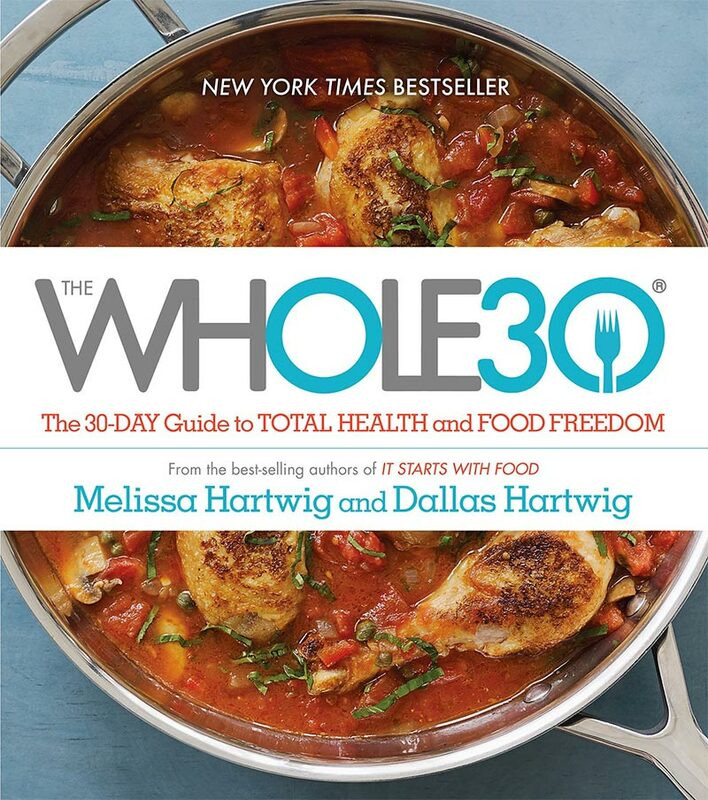 The Whole30 diet instructs you to completely cut out a long list of foods they consider to be negatively affecting your health and focus on simple, unprocessed whole foods for a full 30 days. During this period, they say your body will ‘reset’ itself, restore optimal hormonal balance, improve digestion, minimize allergies, reduce inflammation and drop the excess weight you’ve been carrying. If you slip up on your diet and deviate from the plan you must go back to Day 1 of 30 and start over. This could be as little as one small snack – it doesn’t matter, you have to start from the beginning again. You are also not permitted to weigh yourself or do any type of body composition assessments during the 30 days – just focus on following the plan. Eggs, meat, fish and seafood, healthy fats, fruits, vegetables, fruit (in moderation), oils, nuts and seeds. Sugar, artificial sweeteners, natural sugars (i.e. maple syrup, honey, agave), grains (bread, oats, corn, quinoa, pasta, rice, etc), dairy, legumes/beans, peanut butter, natural sugars, tofu and soy, msg, alcohol. Provides a clear and concise structured plan to follow for individuals that thrive on strict direction and order. Based on the foods they are recommending, it is highly likely you will lose weight – a combination of water weight, undigested foods and some fat. Minimizing the intake of processed foods, added chemicals, sweeteners and excess sugar in the diet is never a bad idea and most people will also feel better on this diet. It’s a little too restrictive with food options and in my experience, could lead some types of individuals to have fear of foods and anxiety over eating non-diet food. What happens on day 31? This plan isn’t really teaching a lifestyle because it’s not realistic for 95 per cent of the population. Some of the foods on the avoid list are fine in moderation. This plan teaches that many items must be avoided at all costs. I find the Whole30 to be a little extreme and not really something that the average person can strictly maintain for 30 days. The idea looks great and many people will get results, however it’s just not realistic, nor do I feel it teaches healthy eating behaviours and lifelong nutrition habits. It could work for someone that sees it for what it is, only has a short time to drop some weight and has a gameplan for what happens after day 30. 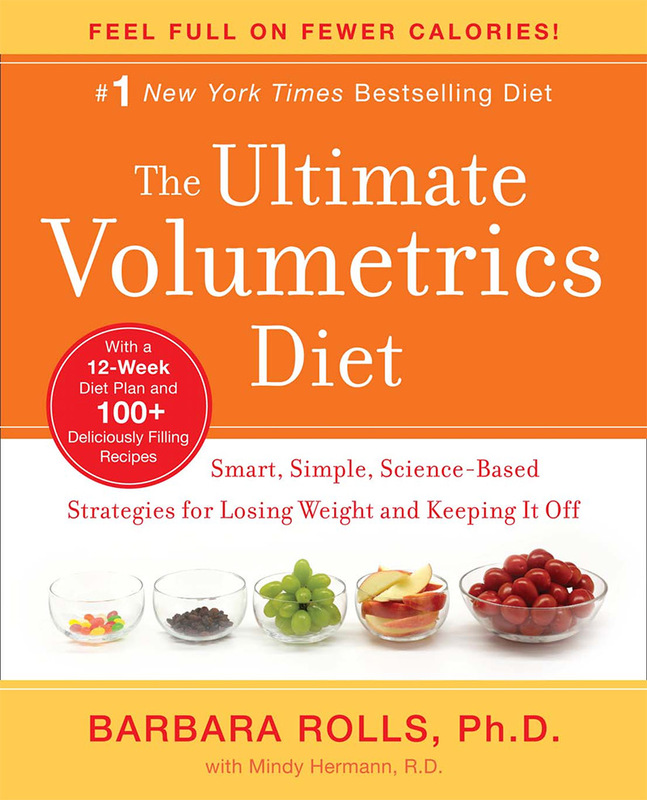 On the Volumetrics Diet you are encouraged to focus on eating foods with a low energy density – so larger volumes of food with lower calorie content. The idea is that it will help you to feel fuller longer, energized and not feel like you’re on a restrictive diet. They promise a loss of 1-2 pounds per week and promote it as way to put an end to the rollercoaster of on and off diets – the diet to end ‘dieting’ in a way. Food is divided into four different categories – very low density (i.e. fruits, vegetables), low density (i.e. whole grains, low fat meats), medium density (i.e. bread, pizza, fries) and high density (i.e. candy, chocolate, cookies). Dieters will try to load up on the foods in the first two categories and limit consumption of the medium and high density categories. The diet also promotes exercise and suggests keeping a daily log to track your food and activity. High water content foods such as fruits, vegetables, low fat dairy, whole grains, beans, lean meats. Fatty meats, butter, margarine, nuts, oil, fast food, candy, chocolate. Recommends exercise and a healthy lifestyle for the best results, not just a diet. May be tough to follow this diet when eating out or on the go. Best results would be achieved when you’re making your own meals. Dieters will be restricted from some of the most delicious and best tasting foods which may lead to cravings. Although the volume of food is important for feeling full, so is dietary fat. This diet would generally be a lower fat diet which could leave some people wanting more. You need fats to help keep you feeling full, not just high volumes of low density foods. This diet tends to be a little too restrictive on healthy fats for me. While, I do support filling up on fibrous veggies, I’ve witnessed many clients still feel starving when dietary fats are kept below 20 per cent of total calories. I also think this diet puts a little too much emphasis on calories in and calories out, in my practice, it goes far beyond that to achieve optimal results. 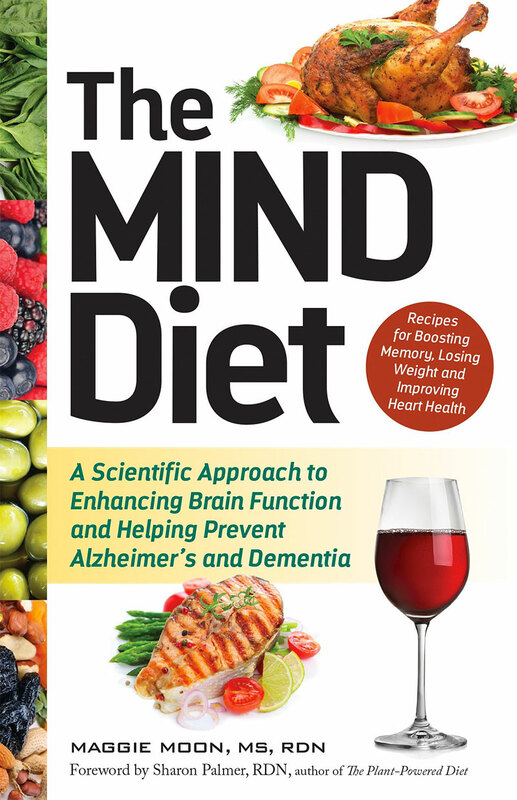 The mind diet combines the best of the Mediterranean and DASH diet to bring you an approach that promises to help you lose weight, improve cognitive function, reduce risk of Alzheimer’s, lower blood pressure and improve your overall health. MIND stands for Mediterranean-DASH Intervention for Neurodegenerative Delay and was developed from real science – actual studies and objective data. This isn’t your typical fad diet created by some internet sensation. Leafy greens, vegetables, nuts, beans, berries, whole grains, chicken, fish, olive oil and…. one glass of red wine/day! Red meat, pastries, butter, margarine, cheese, fried and fast food. Help to lower blood pressure, triglycerides and cholesterol. Proven in research to reduce risk of Alzheimer’s and dementia. Helps with mental sharpness and cognitive function. May not produce rapid enough weight loss for some individuals that have that as their primary goal. This is more of a lifestyle change with gradual body changes. Possibly not enough emphasis on calories or portion sizes and more of promotion of certain foods. I think this diet is excellent for many reasons and could make an ideal nutrition plan for those looking to lose a few pounds, improve their health and reduce their risk of Alzheimer’s or early onset cognitive decline. The main knock I’ll give it is that even healthy foods can make you gain weight if you eat too much of them. I just wonder if people would see a food as “healthy” and possibly overconsume it. While most of the diets we’ve looked at so far have focused on actual foods, the Personality Diet looks at the different types of eating behaviours that exist and then suggests the best nutritional approaches and advice to suit each type. This diet was developed by a doctor and is based on research as and observations from clinical nutrition environments. 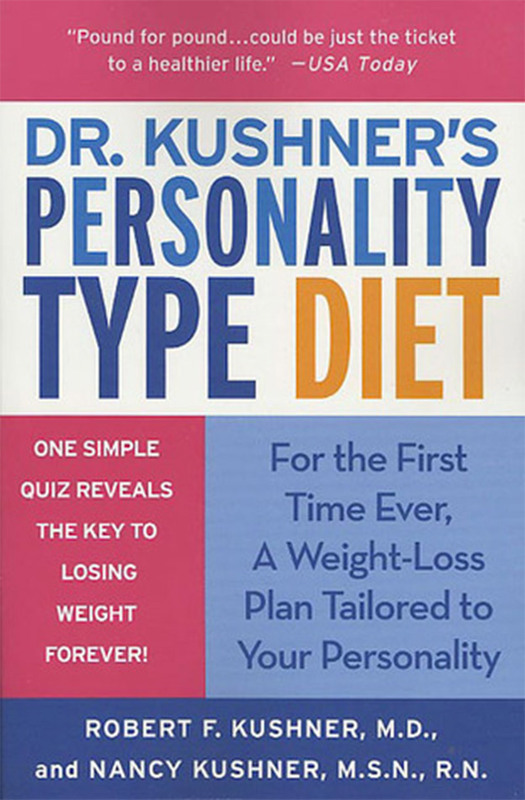 To get started you fill out an extensive questionnaire to determine the type of dieter you are. The types are: The unguided grazer, night-time nibbler, convenient consumer, fruitless feaster, mindless muncher, hearty portioner, deprived snacker. instead of just focusing on foods, the diet provides specific and helpful tips such as better eating habits and behaviours for each type of eater. Avoid: Rather than listing foods to strictly avoid, the Personality Diet would provide coping strategies for each type of dieter based on the common nutritional challenges they face. Improving eating habits is critical to establishing long term health and an ideal weight. Learning more about the negative food behaviours you may have could help you to enjoy more of the foods you enjoy. Diet is customized to you and has shown promising results in controlled testing. Similar to the MIND diet, this approach is more of a long-term solution and may not produce the rapid weight loss that some dieters are looking for. Could be difficult to break lifelong habits for some people and re-wiring their eating behaviours. May the strict food guidelines that some other diets offer, which some dieters thrive on. I really like the 66-question intake form that you fill out when you start the Personality Diet and appreciate the level of customization that exists. It’s true that many people struggle with poor eating habits and don’t even know it. This approach teaches people to look at the root cause of weight gain, not just treats the problem. It’s tough to critique this diet plan, because it’s all great advice, but you have to wonder if it’s enough to satisfy the typical weight-loss focused dieter, and if giving up a behaviour is even tougher than giving up a favourite food. Monday, Tuesday (Phase 1): High-glycemic carbs and fruit, low fat. Wednesday, Thursday (Phase 2): High protein, veggies, low carb, low fat. Friday, Saturday, Sunday (Phase 3): High healthy fats and oils. Moderate carb, moderate protein. Repeat cycle for 4 weeks. Using this approach, it’s explained that you will calm your adrenal glands, reduce stress on the liver and give your thyroid the raw materials it needs to increase production of T3 and T4. You’ll also decrease cortisol production – supporting abdominal fat loss. The list is extensive. It really depends on the phase you are in and specific foods are suggested that are within the macro guidelines for the phase. Wheat, caffeine, artificial sweeteners, dairy, soy, sugar, alcohol, fat-free foods. Provides a large variety of foods for dieters to prevent monotony of standard diets. The weekly structure will tend to work well with most individuals on a standard Monday – Friday work week. Some dieters may find it too complex/confusing with the different meal plans per phase. Need to weigh and portion out your meals for optimal results. Dieters with sensitive digestive systems could experience some minor issues (i.e. bloating, constipation) with the rotating of macros if they’ve never done it before. I gotta say this approach does have some similarities that are reminiscent of a few sports nutrition dieting techniques (i.e. carb cycling, peak week) and I do find it somewhat interesting. I think many of the younger generation of dieters will appreciate the rotation and not feel too restricted or bored on this diet. I’m just not so sure that all of the claims being made for this diet will hold true for all. *only if you strictly control the portions as per the diet. If you’ve run out of ideas and need to try something new, a few of these best diet plans could provide the answer for you– if you understand when and how to apply them correctly. The main element in all these diets as I see it is structure. Give a client a structured plan to follow and they will probably get decent results – that is, if they actually follow it. So, if you’re going to give a new diet a try, be honest with yourself and stick to it consistently for at least four weeks before giving up on it. Results take time and effort. Always consult with your doctor before starting on a new nutritional plan. A note with the Whole30, it does address what happens after day 30, you gradually introduce certain food groups to see if they trigger a response. Ideally a minimum of 10 days should be set aside, one food group at a time about 2-3 days apart. It isn’t meant to be maintained long term as it’s an elimination diet, it allows you to figure out which foods cause you issues, similar to fodmap. For me it’s dairy, sugar and wheat. 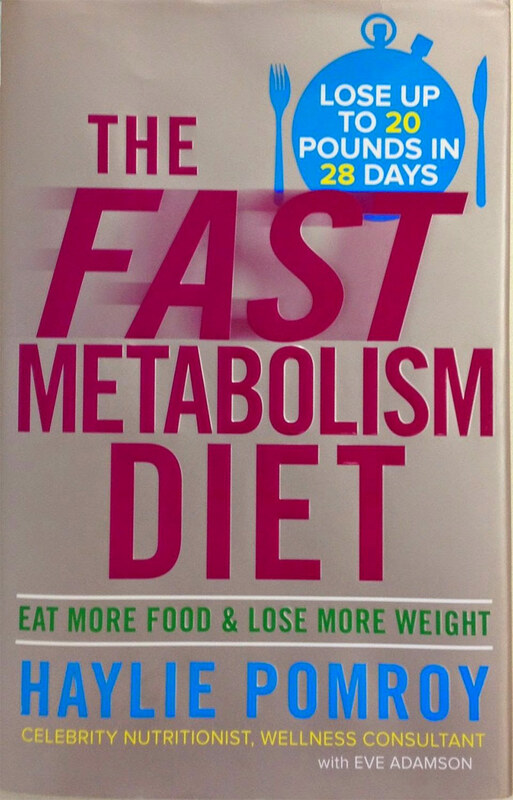 It worked brilliantly for me two years ago and I eat approx 70% whole 30. I’m doing a second cycle now however not as strict as my first cycle, keeping in a few foods I know I’m ok with for variety, but agree it resets your body. The psychological rules however I do find over the top, perhaps only needed if you have issues surrounding your relationship with food.